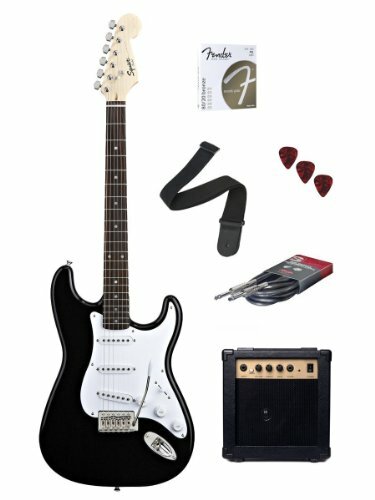 Fender Starcaster Strat Packs deliver a great-sounding, sleek-looking Stratocaster electric guitar paired with a compact but still-mighty guitar amplifier and a host of essential accessories. This Strat Pack includes a black Stratocaster guitar, strings, picks, a strap, Squier SP-10 amp, and a 10-foot cable. 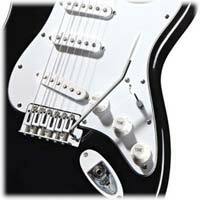 The highly versatile Stratocaster guitar offers legendary Fender tone combined with classic styling, and it’s suited for all styles of music. It features a 22-fret rosewood fingerboard with dot position inlays, three single-coil pickups with 5-way switching for the Strat’s trademark tonal variety, sealed die-cast tuners for consistent tuning stability, chrome hardware and a three-ply white pickguard. The synchronous tremolo bridge can be used for subtle shimmery manipulation of chords or hard-core whammy-bar excursions. You’ll also get a wide range of tones from the single volume and dual tone controls. 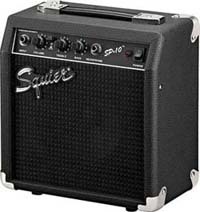 The Squier SP-10 amp controls include volume, treble, bass, and an overdrive on/off button that delivers tube-like tone. A headphone output allows silent practice. It features a 6-inch speaker, 10-watt drive, and a tough, textured vinyl exterior. No need to shop for the accessories as they’re all included. 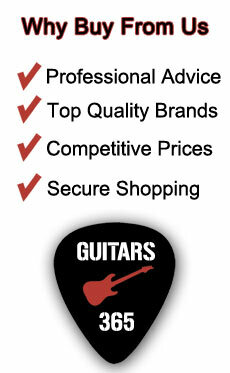 The package includes an extra set of strings, some guitar picks, a strap, and an instrument cable.